The Noyce Medal honors exceptional contributions to the microelectronics industry, and was established in 1999 in honor of Robert N. Noyce, founder of the Intel Corporation and inventor of the integrated circuit. Recipients are judged on the basis of their leadership in the field, research contributions, originality, breadth and inventive value among other criteria. Hank is known for a number of innovations in nanoscale science and engineering, including: x-ray lithography, the attenuating phase shifter, interference lithography, immersion photolithography, zone-plate-array lithography, graphoepitaxy and a variety of quantum-effect, short-channel, single-electron and microphotonic devices. Hank founded the NanoStructures Laboratory (NSL) in RLE, which is currently directed by Prof. Karl Berggren, and was an MTL affiliate. He held the Joseph F. and Nancy P. Keithley Chair from 1990 to 2005. 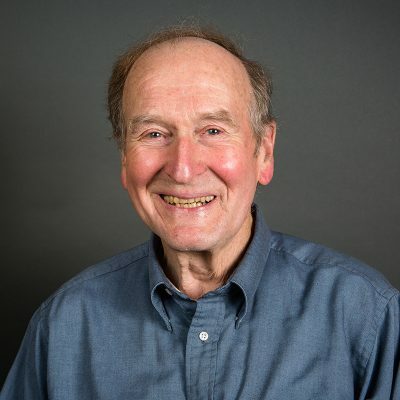 He is also a Fellow of the American Academy of Arts and Sciences, the National Academy of Inventors, the International Society for Nanomanufacturing, the IEEE, the OSA and a member of the National Academy of Engineering. Hank’s work with colleagues in the NSL has made a lasting impact in the field of nanofabrication.